Sweet story about a man who made a grave error, forever changing a person’s life. Forgiveness, sure—easy to do from a distance, right? Especially when Charlie didn’t know the person who was responsible for running her off the road and scaring her face. When the person, Derek, shows up two years later, a case of mistaken identity gives him a chance to ease into the apology and offer of restitution he came to make. Everybody in Charlie’s world made it easy for her to hide after the car accident that cost her career as a dancer. When a handsome remodeler and his partner show up, they’re drawn together and start spending time at lunch and even outside of work. Charlie’s sister Jess is also intrigued by Derek’s partner in business, Greg, a young man who shares many values. But something is fishy about Derek, and it’s not long before Jess figures out that Derek has a secret and gets Greg to spill it. I enjoyed this very well-told tale of forgiveness, restitution, and genuine love. 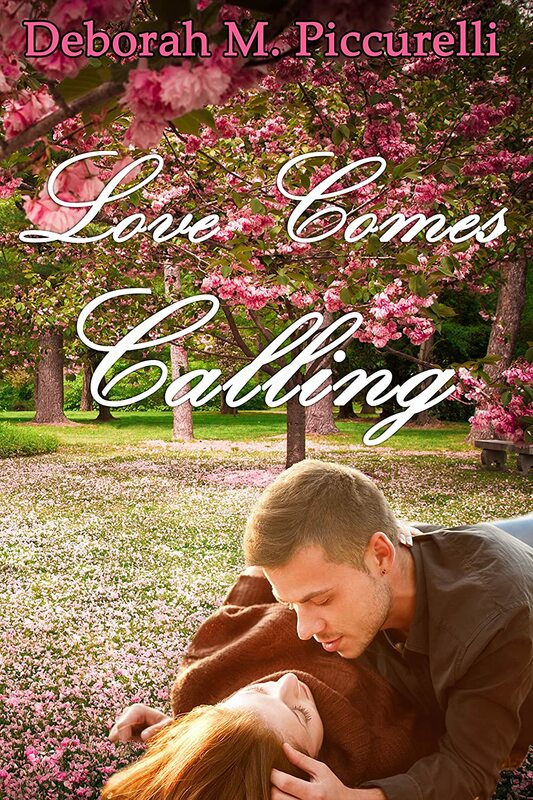 It’s a double romance as well as both sisters learn that family love doesn’t smother, and romantic love shouldn’t hide behind secrets and lies, especially with faith binding them all. Told from alternating third person viewpoints of the sisters and Derek. Living with intimidation, oppression, depression, panic, and anxiety takes a toll on a person. We don’t often know why we are going through the things we are. We can’t explain the feelings we have or why we do the things we do. Many people don’t understand depression or the people suffering from it. They also don’t understand panic and anxiety attacks. However, these feelings are very real. Through these pages would you walk along with me as I walk out my healing? You can watch as my life changes with each turn of the page, each story that is documented. This is my journey of two years. It may read like a devotional in some areas. It may read like a diary in others. Through it all, God has been in the very center molding and remaking everything about me. My review: Shelley spent over a year clearing a path through a lifetime of emotional abuse and learned practices of negative self-behavior in reaction. Wilburn blogs her lessons in an open and vulnerable way. This book chronicles that journey. Everyone can learn from this story, whether you've been a purposeful or unwitting victim or abuser, readers will see how we affect others around us with our words, actions, and reactions. 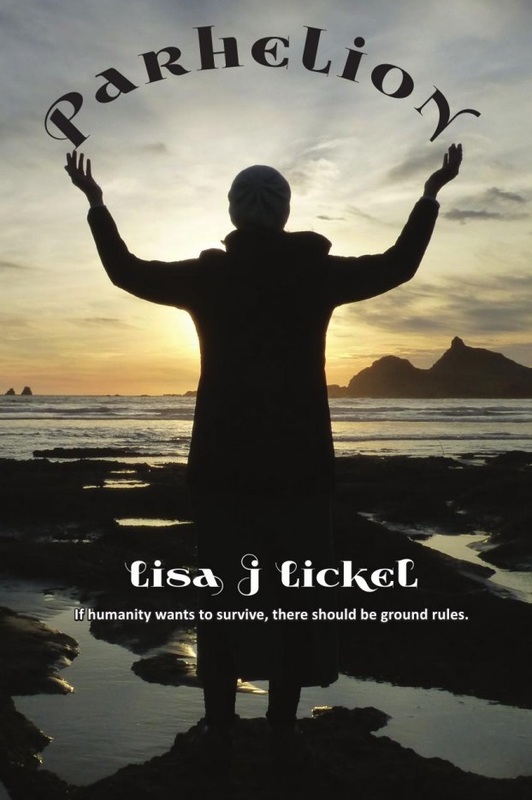 ILTWD Have a book to promote and want to reach lots of new readers? 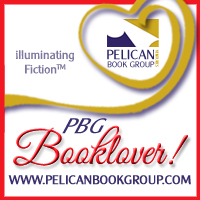 Your book can be listed FOR FREE in our "Books for the Beach" directory that will be published in early May. The directory will be available at the official I Love To Write Day site at www.ilovetowriteday.org and also sent to readers who have requested a copy via e-mail. You can also have a DISPLAY AD, which will feature your book cover graphic, along with up to 50 words about the book. The DISPLAY AD will be linked to your Website, or Amazon, etc. SPECIAL OFFER: Purchase a DISPLAY AD for $75 by March 30, and for an additional $50 you can have a PRESS RELEASE distributed to dozens of media and editorial outlets that feature books and authors. Your press release will also be featured on a Website, where it will receive additional PR. “I Love To Write Day" is a grassroots campaign I launched in 2002 to have people of all ages practice writing on November 15. At the present time, just over 30,000 schools throughout the U.S. participate in our program. Bookstores, libraries, writing groups, community centers and even a few malls joined in the fun on the last ILTWD. Our goal for ILTWD is simple: to encourage people of all ages to practice writing, even if only for a brief period of time. Over the years we have heard from young students, college students, teachers, parents, librarians, journalists, authors and people from all walks of life who thanked us for hosting ILTWD. Deborah has graciously agreed to give an e-copy in a drawing from those who leave a comment today, March 24. Drawing will be held March 25. NOTE: My review will appear next Saturday, March 28. Deborah, what do you love about this book? I love the characters. This book has such vibrant characters, each unique in their own way. I also love the storyline. I could not have written it if I didn’t have a great interest in it. The sweetness of the romance is also very important to me. Not to get offended when an editor asks for changes in your work that you never thought would need to be. Especially if you assumed that section was one of the best writing you’ve ever done. Always make sure it’s clear which character’s point of view it is in any given scene. What do you hope readers will tell others when they’ve finished? I hope readers will tell others that the book impacted them in some way. That they thoroughly enjoyed the story. That they didn’t want it to end. That they couldn’t put it down. That they loved the characters. That they should really, really buy this book!!! After years of reading books and watching movies with an element of romance, Deborah M. 50 Great Writers You Should Be Reading. Deborah lives in New Jersey with her husband and their two sons. Piccurelli’s desire to write romance novels came naturally. She is active in her church and is an advocate for sanctity of life. 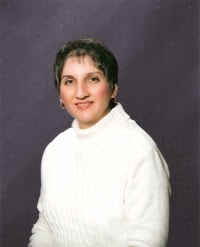 Deborah is the author of two novels, a novella and several cause-related newspaper articles. 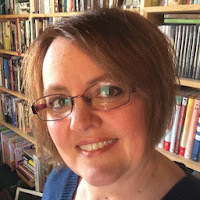 She is a member of American Christian Fiction Writers, and the New Jersey Society of Christian Writers. As one of the winners in a contest by The Christian Authors Show, details of Deborah’s writing journey can be found in the 2013-2014 edition of the book, Visit Deborah's website for more news and information. Thank you to Julia who found this cat on the....ta da! Meow Mayhem page on my website. She received a gift certificate to Amazon. Thank you everyone for stopping by and supporting Whimsical Publications and their expansion. Find the Clover, Win a Prize! Ivy Preston keeps other people’s secrets for a living. When a small town mayor invites Ivy Preston and True Thompson to move their businesses to Apple Grove, can their love survive the sudden rise in crime? After being left at the altar, Ivy Amanda McTeague Preston uproots herself and her cat, an Egyptian Mau named Memnet, from her boring and lonely life to start over at the urging of Mayor Conklin, a fellow pedigreed Mau owner. Truesdale Thompson is ready to move in a fresh direction with his life. A private man whose physical wounds are the only outward sign of a tragic accident in his past, True and his cat, Isis, open a branch of his trendy little bookstore and coffee shop in Apple Grove. When Ivy takes a mysterious message while the mayor is away on business, only Ivy’s criminology professor mom and True believe there’s something rotten in Apple Grove. Can Ivy carry on her romance with True while saving the town from further Mayhem? 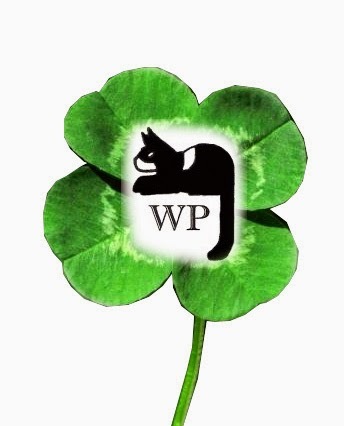 ***SOMEWHERE ON MY WEBSITE: http://www.lisalickel.com IS A PICTURE WITH A CAT ON A FOUR-LEAF CLOVER. Finders, e-mail me with the location BY 9 PM EASTERN STANDARD TIME FRIDAY MARCH 20 2015, and I'll enter you in a drawing for a $10 Amazon Gift Card to be made public on Saturday March 21, 2015. VISIT THE PARTY ON THE WEBSITE FOR MORE FUN and PRIZE OPPORTUNITIES. My next hint that something was wrong was that Donald’s secretary, Marion Green, was not at her usual post. If the mayor’s office was open for business, Marion at least should be here, even if she supposedly had the week off. Donald joked that she was the one who really ran the town. The stern-looking black-haired woman who infringed on Marion’s space made me wait fifteen minutes. Donald usually came out of his office when he heard my voice. The light was on; I could see it shining under his door. I suppose Margaret—Mrs. Bader-Conklin—could have been making an urgent call. I heard a distinct sneeze from inside the office. Then the tap of high heels. Why had I waited so long before getting concerned enough about Donald to call the police? Final registration for CAT was in two days. Donald never missed. He hadn’t registered yet—I checked. And he told me before he left town that it was the one thing he looked forward to all summer. He could take his cat, Tut, out of his wife’s hair for a while, and since she claimed she was allergic to animals she didn’t insist on coming along. He never said anything negative, but I got the impression the vacation was a three-way blessing between him, his wife, and Tut. A woman opened the door to the mayor’s office. I recognized her from a photo that Donald had showed me: Margaret. She studied me over half-glasses perched on a razor-thin nose, Joan Crawford eyebrows raised toward her curled-under bangs. I shivered. “Sorry to keep you waiting, Miss Preston. Please.” She gestured to me to follow her. And then she invited me to sit in the ugly straight-back chair on the opposite side of Donald’s desk instead of the comfy one in front of the computer. Donald had never done that. I swallowed hard. “Uh, well, Don-the mayor asked me to take messages, as he was going to be out of the office all week. I wondered…if you’ve heard from him?” Dang, I tried hard not to squeak with nerves at the end. I couldn’t help it, yet instinct told me that I must not show fear. I hoped she wouldn’t get the wrong impression. “Oh?” I said, stopping before I mentioned I already knew that. Wrong impressions, and all. Letty must be the battleaxe up front. Margaret stood and I had to follow suit. She was taller than me. I supposed if I had on heels instead of tennies, I could have looked at her nose instead of her chin. She had three black hairs sprouting under her makeup. I pressed my lips tight to hold in the grin while she turned to open the door to her office. “How’s Tut these days?” I asked, testing her out on a whim. I followed her line of sight to see Letty in the doorway, frowning, while her left hand came to rest on her folded elbow. We locked brown-eyed stares. Her irises had weird little gold flecks in them. She blinked first. She went back to her desk. She bit the corner of her lip, just for an instant, but enough to give me the feeling that something was amiss. I nodded to Letty on my way out. I got turned around in the maze of staircases and hallways and ended up leaving city hall by the back door. In my muse I had to dodge a dark-colored delivery van squealing right up to the back door before I found the walk that went around to the side parking lot where I had left my car. What on earth would Mrs. Bader-Conklin do in her husband’s office? How I got home, I’m not sure. I don’t think I ran into anyone on the way. I paced my tiny kitchen, three steps forward and back, as the evening wore on, deciding how much further to get involved in this business. Judging by the officer’s response to my initial phone call, I wondered if I would ever rate any respect for my theory that the mayor needed help. I only hoped it would not be too late for Donald. I needed to find a better way to explain my dilemma to the police if I felt like I had to call again. I could talk to someone else. Of course! Someone else. True! He’d know what to do. How could I have forgotten Truesdale Thompson, Donald’s other pet project. Grin. True moved to Apple Grove not long after I did. Mea Cuppa, his little bookshop and fancy coffee joint, needed more prep time than my machines, so he only recently opened. I spent my odd hours helping him sort merchandise and stock shelves. 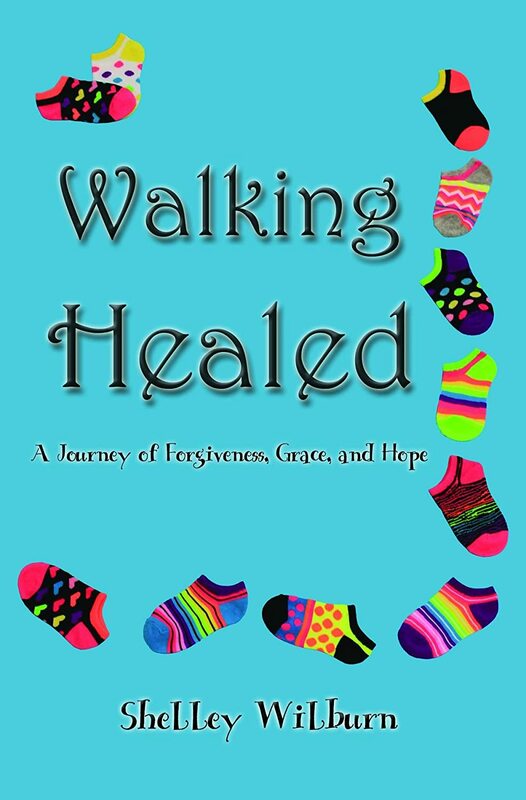 “A moving series of survivor stories…This book is both informative for the general public and supportive for those who have suffered sexual abuse. It is hard to imagine that members of either group will not gain from reading it." 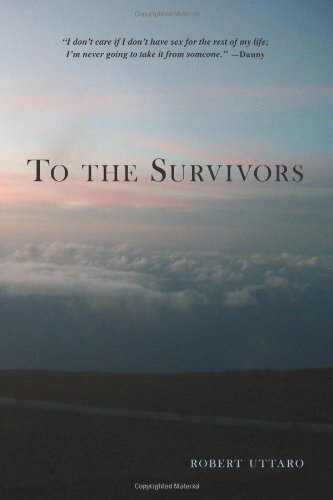 "To the Survivors weaves together many candid accounts to form a brave and alarming exposé of assault. It is a worthwhile, eye-opening project." Or ‘Lydia’s Lessons in Love’ - a round-the-world jaunt to find the secrets of love. Ditched by her husband and her boss, desolate at her impending divorce, Lydia Chambers is challenged by her friend, Professor Rachel Denton, to travel the world in search of answers to the age-old question - ‘What is love, anyway?’- for a research project. Her friends, Hollie and Jasper, demand that she sends home regular bulletins for them to put into practice in their ailing love lives. And so, Lydia’s crazy global pursuit of ‘Lessons in Love’ is born. First up is Malta, the golden-hued museum of the Mediterranean, where she meets gorgeous Niko. Does she fall it love? She sends home her first ‘lessons in love’ for her friends’ delectation. Next is a trip to the tropical paradise of Hawai’i, where surfer and firefighter, Steve, sends her heart soaring amongst the surf-boards of Waikiki Beach. More ‘lessons in love’ follow for Hollie and Jasper to mull over. Then on to Singapore, Gateway to the Orient, where Lydia samples the delights of south east Asian cuisine with her friend Elliot, head chef at a luxury hotel, and she discovers more bulletins to dispatch home. Denmark tops the Happiness Index in Europe - so why does it boast the highest divorce rate? Does divorce make people happy? Perhaps Prof. Peter Andersen can help Lydia unravel the mystery. Finally, the capital city of love and romance, Paris. What will she learn amongst the palaces and bridges of the City of Light? 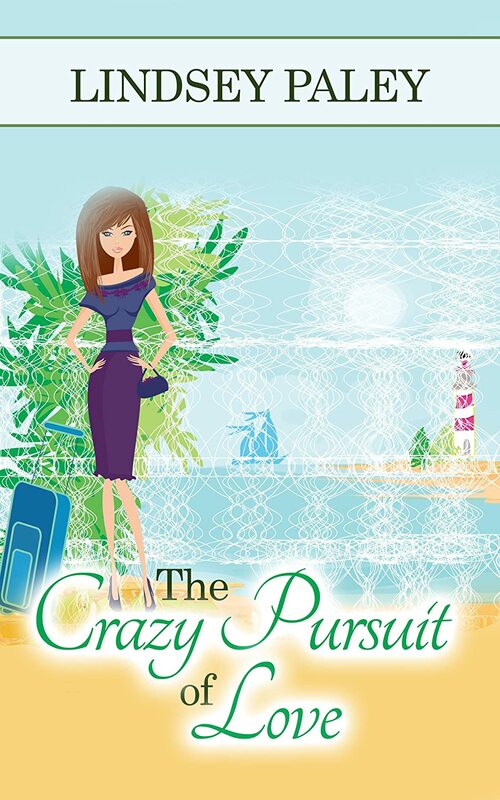 Find out what Lydia learned from her ‘lessons in love’ in 'The Crazy Pursuit of Love’. Paley's story of marriage gone awry is a master sentiment of the institution in the 21st century. Witty, absolutely charming, breath-taking and delicious, Paley's fiction may read like a tongue in cheek whirlwind tour of what makes marriage work in the modern world, and what makes it unwind, but I think she's scored a major truth. Empathetic to a fault divorce attorney Lydia is way too good at what she does. The only really surprised by her husband's petition for divorce is...no one. Not even Lydia. Saved by the deep love of a friend from going insane during a forced six-month sabbatical, Lydia jets off, extremely reluctantly, to help Rachel on a research project about what makes marriage work in different environments around the world. Met and nurtured by carefully placed chums in exotic locations, Lydia is forced to examine marriage in all kinds of situations, the good, the bad, and the ugly, to realize and heal from her mistakes, and reevaluate her priorities. Taking a good look at the life she was hiding from, including a fancy apartment she was never home long enough to enjoy, is a good start. What makes a perfect mate? Why and how to stay together for life? Is it possible, and who can do that? With her reputation shredding at the hands of a back-stabbing partner, and no support from the company she gave herself to for a decade, Lydia challenges herself and her friends to answer those questions. Lydia's always had what she needed within her grasp, as she applies her specific lessons to the success stories to test her theories. Is it too late to use the lessons she's uncovered for herself? 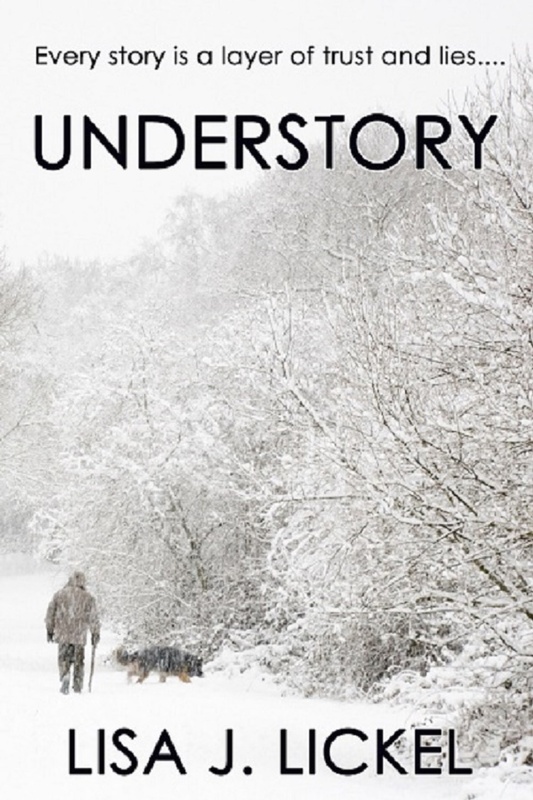 Told in third person mostly from Lydia’s point of view with a few scenes from her husband and occasional friends, Paley’s very British style of story-telling is a virtual tour of romantic places. Filled with food and cultural details, the reader sits next to Lydia as she begins to break down the rigid layer of “busy-useful” she built around herself. An excellent read for those who enjoy travel and intellectual characters in situations of self-examination. Knowing he was about to die, Sarah Anne’s beloved father had arranged for her to marry Alexander Swyndhurst II. Alexander, a recent widower, had no intention of taking another wife; but after learning the young woman’s situation—that she had been the object of at least one man’s unwanted attentions, and that she would soon be left alone and unprotected—he had agreed to the marriage. He had one stipulation, however: He and Sarah Anne would live separately—he in Bristol, England, and she in Amesbury, Massachusetts Bay Colony. Sarah Anne had agreed wholeheartedly with this arrangement. Will Alexander have a change of heart? What of the dangerous man from her past? What will happen while her husband is away—leaving her alone with only the servants? Even though there are connections, each novel in the series may be read as a stand-alone. 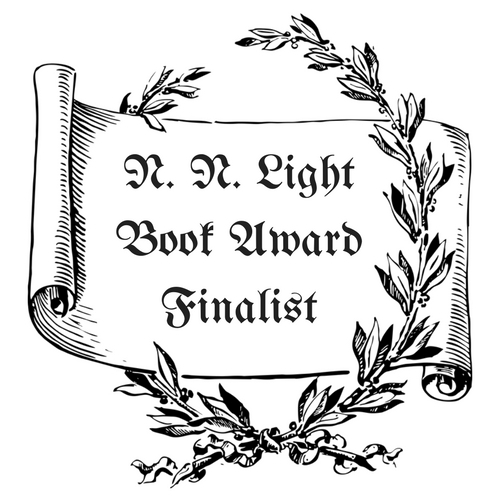 Cathy Lynn Bryant & Jessica M. Dorman Inspired by interesting characters and events uncovered while doing genealogical research,mother and daughter writing team, Cathy Lynn Bryant and Jessica Marie Dorman, who live in beautiful New England, have masterfully woven the stories of real people and fictional characters from the 17th and 18th centuries to develop inspirational, romantic, works of historical fiction. The Unshakable Faith series includes the following titles: Book 1 Lost Love and Shipwrecked--Madeline Pike Finds Hope in the New Land; Book 2 Grandmother's Namesake; Book 3 Sarah Anne's Expedient Marriage. Enter below to enter a $50 Amazon gift card, sponsored by author Cathy Lynn Bryant & Jessica M. Dorman! a Rafflecopter giveaway This book blast is hosted by Crossreads. 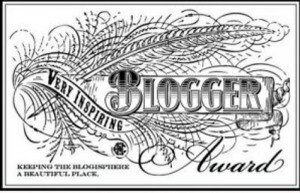 We would like to send out a special THANK YOU to all of the CrossReads book blast bloggers! Last summer, August 2014, my family was blessed with a special trip to Athens. I had arranged for a local tour guide through Dopios.com, not knowing for sure what we'd get. It turned out to be Matta. What a gift. Since then we've been pleased to send two other friends to her care to tour Athens and Greece. I now invite you to visit her business, MATTA Eco Global, her hand-made art. What is MATTA Eco Global? MATTA Eco is a global initiative that fuses unique hand-made artwork, ecological consciousness, global networking, and cultural entrepreneurship. Based out of the Netherlands and spanning countries in Europe, South America and the U.S., MATTA Eco runs on the fuel of principles and values of our common future, such as recycling, artistic creativity, global collaboration and the rising of all boats! The mission of Matta Eco Global team is to spread Matta’s Eco Art and to encourage other Greeks and entrepreneurs around the world in their creative projects regardless of circumstances. The profits of Matta’s Eco Art go directly to the creator, Matta, and in part, to support other Greek entrepreneurial and artistic initiatives. Matta Eco Global represents to the world the future image of entrepreneurship, one which is not solely focused on the bottom-line, rather on economic justice, eco sustainability and global collaboration. Matta the Person. Behind the “Unique, and conscious ECO Art” is Matta Koulouridi, the Greek artist who is also a retired French teacher, a world traveler, and a lover of Life and all living things. Now in her late 60s, Matta has been fortunate to have traveled to many parts of the world and has friends all over the world. Those who know Matta are not surprised to learn that she is caring for the latest abandoned street kitten, opening her home to an immigrant in Athens, or proudly giving tours of the ancient Greek ruins in her country to the friend of a friend of a friend. She also opened her simple artist studio and apartment in Athens, Greece as a Bed & Breakfast to tourists. Matta’s can-do attitude and perseverance to continue her work in spite of the circumstances has been recognized by people around the world who had been helped by Matta at various point in their lives. Inspired by her unique artwork and her positive attitude, they decided to help her by creating a global ‘echo’ to spread Matta Eco Art around the world. MATTA Eco Global was thus born. Each piece of MATTA Eco art is hand crafted and made with the utmost loving care. Matta’s work is a collection of limited production, resulting in one-of-a-kind product. Matta loves to work with all sorts of mediums; however, materials most used include silver (925), brass, copper, glass (usually gleaned from the shore of the seas), wood, lace and durable rubber and plastic; also recycled items such as pieces of antique jewelry or ancient stones of all kinds.